Only three teams are guaranteed places at both the top and bottom as we approach the final match-day of the Bundesliga. 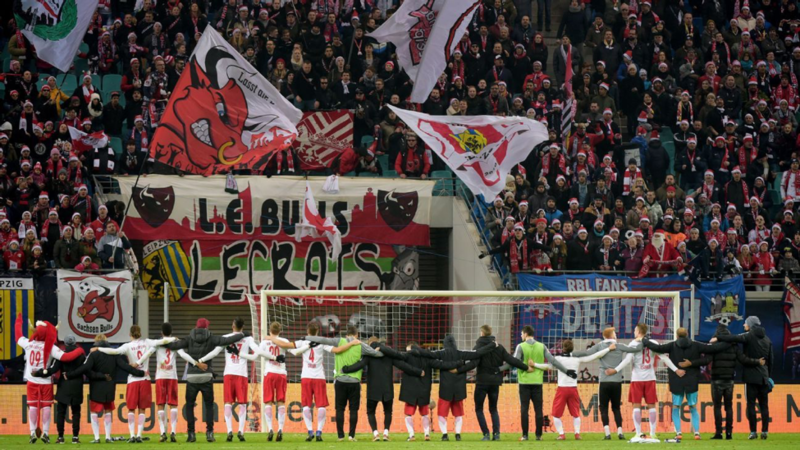 Sadly, FC Koln will be in the Bundesliga 2 next season, while Bayern Munich and Schalke are the only teams to have already qualified for Champions League football next season. Match-day 34 holds the cards to four more places for European football while only one exists for the fight against relegation. Bundesliga-Africa commentator, Kwamena Odum, believes Hoffenheim v Dortmund makes the cut for the Champions League final regardless of the chase by Leverkusen and RB Leipzig. Well, there’s less to disagree about. 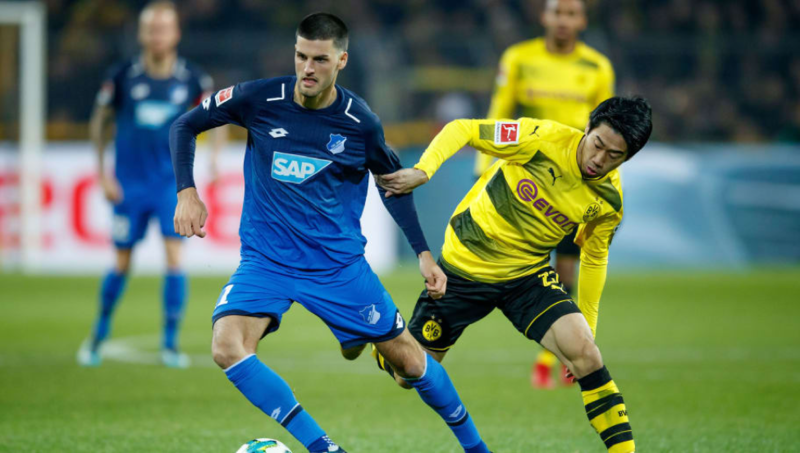 With two places gone at the top, Hoffenheim and Dortmund will be facing off in an encounter that could see the two places sealed with both in or without the other. 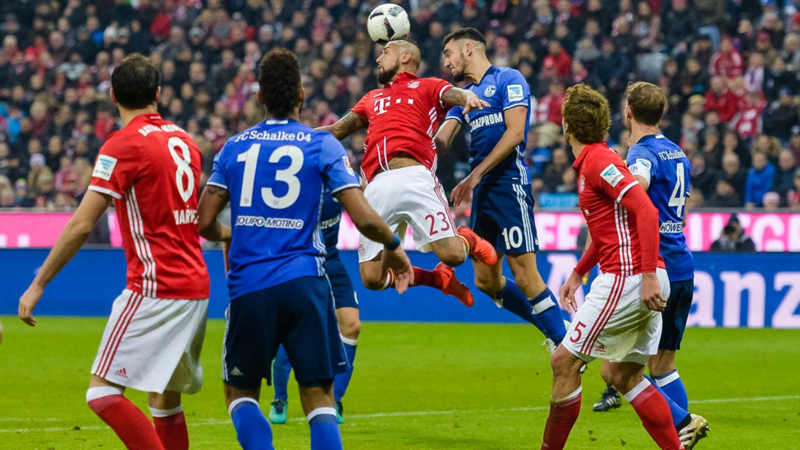 Four teams can still mathematically join Bayern and Schalke for next season’s Champions League, which literally means both the third and fourth are not safe; – That’s if Bayer Leverkusen can score six against Hannover. Four places are guaranteed for Champions League, fifth place sees qualification for the Europa League group stage, while sixth sees entry into the second qualifying round. This is most likely to change as Bayern are favorites to hold off Frankfurt to the DFB Cup Championship.. Seventh placed Eintracht Frankfurt could join the second qualifying round and the sixth placed team by the end of match-day 34 qualifies straight to the group stage. Match day 34 holds the last cards to relegation and Champions League qualification. According to Kwamena Odum, Hoffenheim v Dortmund is the Champions League final in the Bundesliga. Getty Images. Fourth placed TSG Hoffenheim host third placed Borussia Dortmund at the Rhein-Neckar-Arena, with Julian Nagelsmann ready to throw out everything for this golden chance. Hoffenheim lost 2-0 to local rivals Stuttgart last Saturday but boast the Bundesliga’s second-best home record. They still have the chance of qualifying for the Champions League if they can maintain distance from Leverkusen beyond just goal difference. This means Julian Nagelsmann’s men must win against Dortmund for safety. Hannover look less a force to challenge Die Werkself away from home. Dortmund are in a better position to defend their top-four spot, and I can firmly say, they remain in. They are three points and three goals adrift of Hoffenheim and three points and six goals ahead of Leverkusen. Unless something unusual happens, I don’t see Bayer Leverkusen putting six or more if required, past Hannover to get onto the Champions League bus if BVB lose tomorrow. Hannover are languishing in mid-table and should be an easy feat for Leverkusen at the Bay Arena knowing RB Leipzig could overtake them for any chance Champions League if they can win away at Hertha. Leverkusen have only picked up one point from their last three domestic games and as a result dropped out of the top-four. They will need to beat Hannover by at least six goals (hoping BVB lose and by a cricket score) to secure a Champions League spot without being dependent on the result of the match between Hoffenheim and Dortmund. Hannover have lost three of their last four away matches and should be an easy side for Leverkusen pressure three points from. Anything, short of that, RB Leipzig are close enough with a possibility of qualifying for Champions League, given their point tally should Hoffenheim and Leverkusen falter. Hertha have nothing to play for, but a game at home is worth the pressure for pride in front of their fans. They have only lost one game in eight at the Olympiastadion. Leipzig recovered from a one-point poor run in four games to beat relegation threatened Wolfsburg 4-1 last Saturday. It was a big load on them and I can well say, they can do well with qualification to the Europa League. Wolfsburg find themselves between a rock and hard place as they host a Koln side who are already out but hold the cards to decide who they drop with. Wolfsburg only need one point to avoid direct relegation and seal the play-off spot because of a better goal difference than Hamburg (-15 v -25). 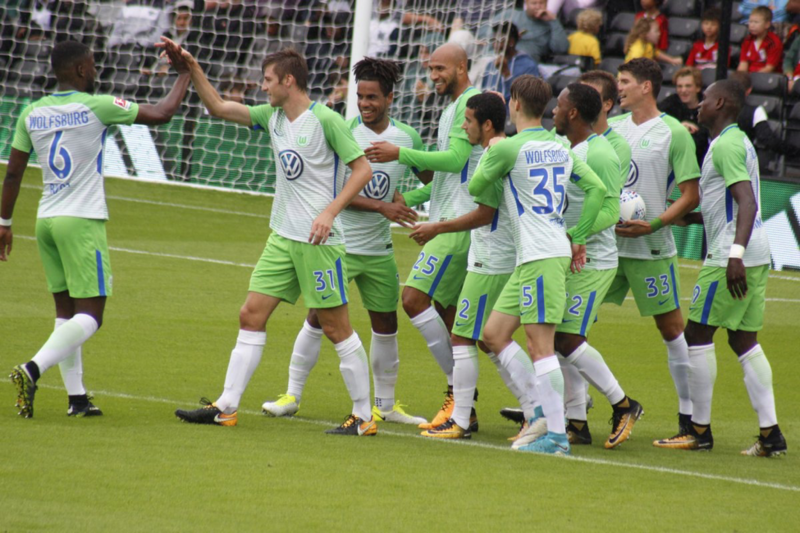 Unlike Hamburg, Wolfsburg still have a chance to completely avoid relegation (including play-offs) if they win and Freiburg lose their match against Augsburg. They have a better goal difference than Freiburg too (-15 v -26). 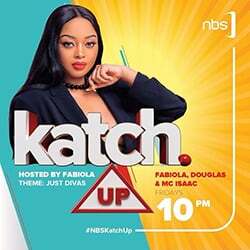 and StarTimes – Sports Focus. Visit this deadline day preview by the Bundesliga.com for a deeper insight into who could qualify or drop.